As the new school year begins, Compass Mark is gearing up for prevention programming in partnership with area school districts in Lebanon and Lancaster counties. Effective and comprehensive school-based prevention programs help students develop social skills, decision-making skills and coping skills, all of which are important tools in avoiding potentially harmful behaviors. 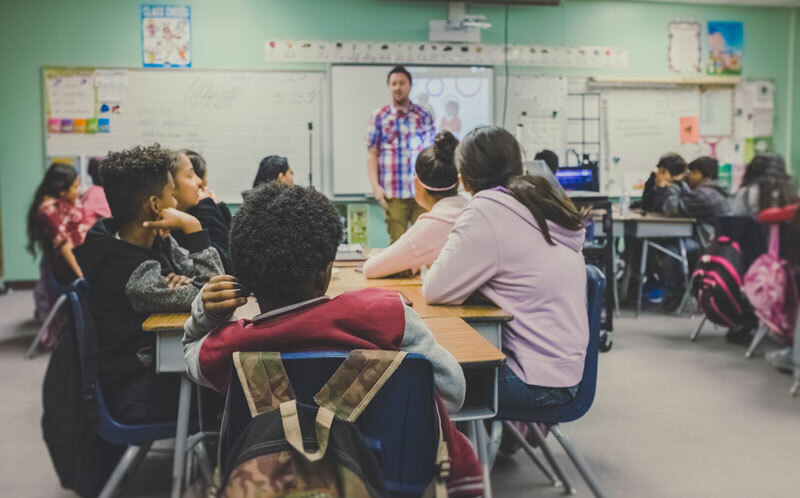 Children are often at risk before they begin engaging in risky behaviors, so it’s important to work with students in prevention programs early and often. Importantly, since not every school-aged child is at the same level of risk, not all prevention programs are equally effective. Compass Mark staff know there is no “magic potion” that will deliver safe, effective results for all students. Instead, staff strive to facilitate school-based prevention programs that target small groups of at-risk students, which often prove to be far more impactful. The small group sessions address risk factors such as anxiety, withdrawal, depressed mood, acting out in school and impulsive or risky behaviors. Students leave the program able to deal with real-life problems and stressors and with problem-solving skills. Weaver says this method of prevention has been highly effective for at-risk youth. If you would like to learn more about Compass Mark’s school-based prevention programs or learn how to schedule a prevention program for your school, visit our website.